Kirsten Johnson was born on last day of the summer of love to two ex-pat American professors who couldn’t have been less hippy. In the time worn tradition of becoming one’s parents her work is split between exploring large ideas like her philosopher father but from a very personal and emotionally real position like her psychiatrist nursing prof mom. 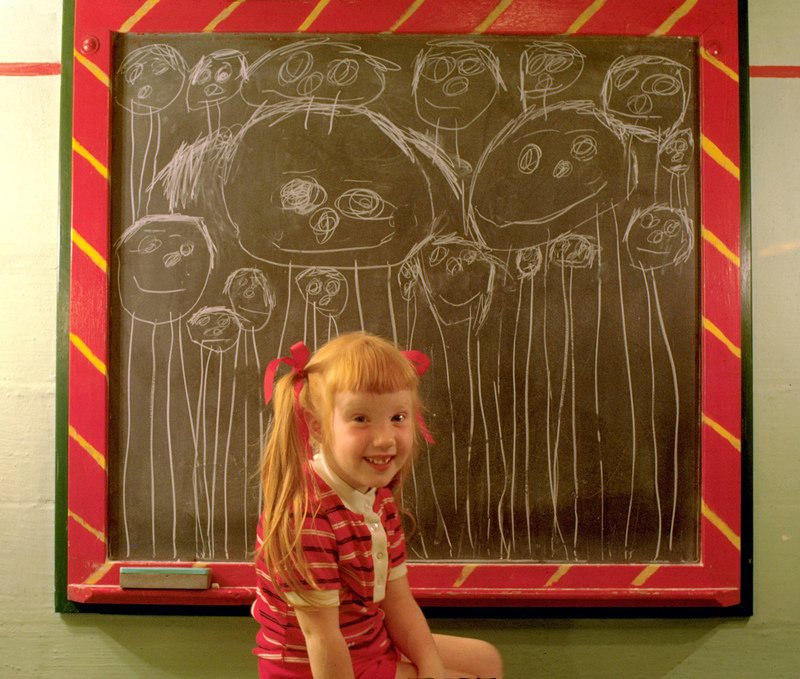 Her desire to be both an artist and a performer dates back to the age of 5. Today, Kirsten Johnson is a visual artist / performer who makes short films. She began studying both art and performance at a very young age and assumed that one would eventually win out. It has yet to do so. Before leaving her teens she started working as a professional portraitist as well as an actor. She appeared in DNA Theatre’s extremely experimental works (she was Ophelia in an 8-hour version of Hamlet) as well as the infamous Centre Stage production of Spring Awakening in Toronto. 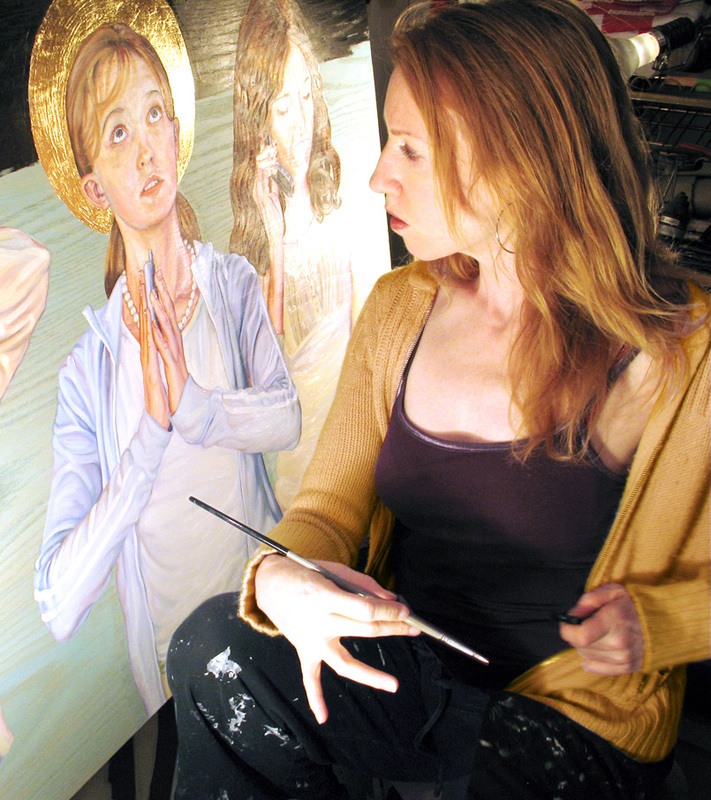 As a painter, her work appears in private and public collections all over North America, Europe, Australia and Japan. Three pieces from the Catfight series have been purchased by the Colart Collection of Montréal. Her work can be found in the collections of novelist, Ann-Marie MacDonald, actor, Gavin Crawford, playwright, Daniel MacIvor, puppeteer, Ronnie Burkett, theatre artist, Sky Gilbert and other such Canadian cultural luminaries. Her work often involves a fusing of her visual work with her strong background in performance. Performance-wise she has appeared in such films as Cronenberg’s eXistenZ, Jeremy Podeswa’s Eclipse, and was an active part of Toronto’s alternative theatre scene during the 90s.